VANCOUVER, BC – Ten years after opening their original location on West Broadway, Showcase Pianos opens their biggest location yet! After the success of their Music Academy in Aberdeen Centre, Showcase Pianos has expanded its education division into Vancouver. 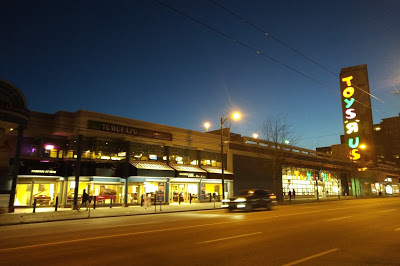 Those that have been in the area for many years will remember the SONY store next to Toys R Us. 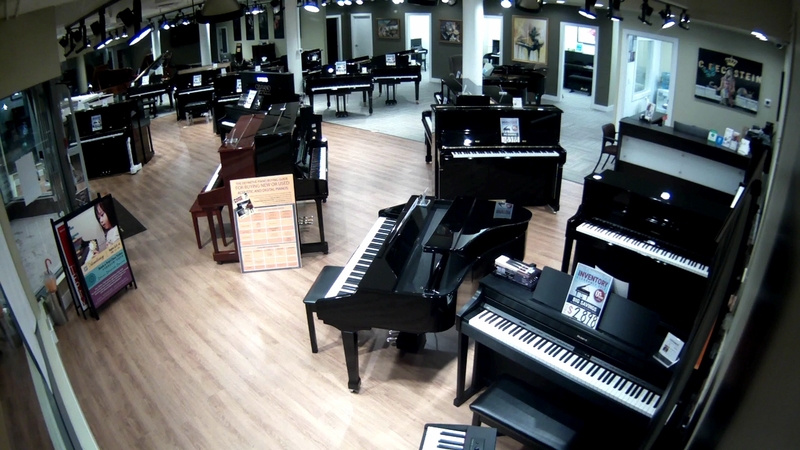 Showcase Pianos has taken over this location, and spent the last few months getting it ready. The original Broadway store was 1,500 sq ft – but this new location is almost 3 times larger. Showcase Pianos + Music Academy continues to operate very successfully in Richmond’s beautiful Aberdeen Centre – the home of many unique shops not found anywhere else in the lower mainland, and some of the best food around. Please visit us! Showcase Pianos is now the official representative for Fazioli, C. Bechstein, Grotrian, W. Hoffmann, Seiler, Wm.Knabe, Wm.Steinberg, Roland, Casio, and Samick. Several months ago I was in your Broadway store and spoke with ( owner/manager) and showed him a picture of our 1937 “Harington” baby Grand ( has now been in storage for 10 years) and how my wife wishes to close our storage unit and rather than move piano to our future new home to sell it or? She paid & $7000.00 for it 11 years ago. totally rebuilt and excellent tone. Your person I spoke with made an offer to purchase including picking up from storage ( North Vancouver)..
Only today we were leaving my office…..a block away from your store whereby she said she would be interested in something new once were settled in our new home…..but we don’t want to move this piano twice. Thank you for reading this somewhat lengthy note.